Massive thanks to Mehdi Shaheen, Omid Bidar, Jawad Sadey Lakoo, Ali Fitrat, Muhammad Reza Wakil, Qadir Nayel, Khadim Rizai, Hasan Reza Changezi, Abbas Changezi and of course John Gulzari and Ishaq Muhammadi who showered me with thousands of Hazaragi Words, which is fantastic. 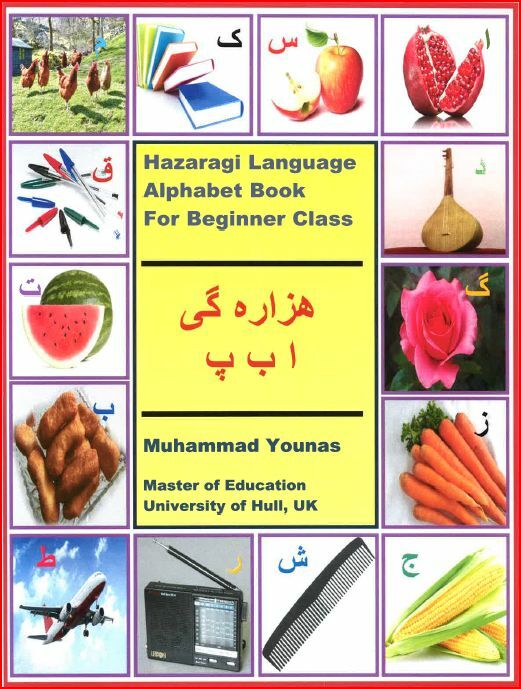 Without your honest contributions, the Hazagari Alphabet Book for Beginner Class and Hazaragi Dictionary wouldn’t have been possible to think or materialize. 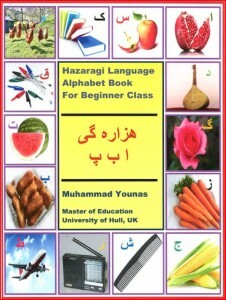 50 percent of “Hazagari Alphabet Book for Beginner Class” have been completed and only 10 percent of “Hazaragi into English Dictionary” have so far been completed. Both projects are time taking and I need friends to help me with the designing of the books especially alphabet book. I’m trying my best to include all Hazaragi words being used in Hazara Jat in both books BUT I need cooperation of all Hazaras especially those belong to Dai Mirdad, Dai Zingi, Behsud, Malistan and Yakawlang areas.